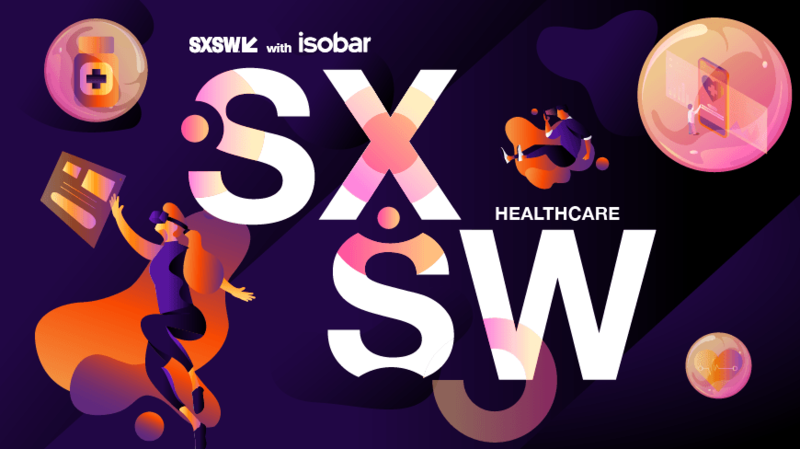 Every industry may be staking its claim for “innovation” at SXSW, but the health and medtech industries truly took the conference by storm. A panelist I had the pleasure of listening to was shocked at the outpouring of interest in this field and was quick to remind us all that just less than 5–6 years ago, medtech was a blip on the SXSW radar. With the amount of outside VC investment in healthcare companies and start-ups in this space, it’s no surprise this is such a hot topic. However, a key theme that came to light regards the gap between hype and reality. Though some industries have the luxury of riding the hype-wave, such as retail and CPG, the outcomes of innovation in the healthcare space have real-life effects on humanity and life as we know it.